Oh Gwyneth! Another Marriage Combusts! My Insights! 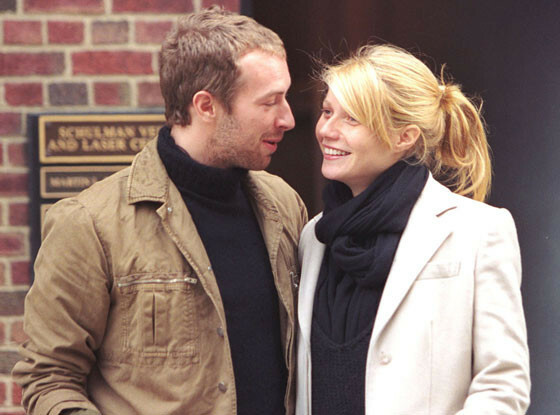 Actress Gwyneth Paltrow and Chris Martin, ColdPlay’s Frontman are separating. The couple announced their separation through Gwyneth’s blog “GOOP”. The couple just celebrated their 10th year anniversary last December 2013. The couple has two children together daughter, Apple age 9 and Moses age 7. While another failed marriage is never great news, it happens. We idolize celebrity lives and those couples who are successful in staying married, provide us with hope that two people can have a “happily ever after”. When one of our favorite celebrity couples announce that their marriage is failing, the news dimmer our hopes that “Death Do Us Part” still exists. The modern-day marriage concept now becomes questionable. Examples of lasting marriages are slim and now seem antiquated and only reside within our parents and even more in our grandparents generations. I am still an avid believer in marriage. I believe it can work through life’s switching backdrops. However, I am a realist as well. In this day and age, we as people are more independent, financially, socially, and emotionally than our parents and grandparents. We are less willing to sacrifice personal happiness for the sake of marriage. We are a Carpe Diem, YOLO, Life Is Too Short generation. Sometimes love does not conquer all adversities. You can still love someone, raise a family but also let your significant other fly for their own and your sanity. Yes we all looked at Gwyneth and Chris’s marriage as a shining example of a “Happily Ever After” that was resilient to the distractions that fame and fortune brings. However, they are human and are faced with the same marriage woes that many of us experience, despite lifestyle chosen. I wish much happiness and luck to the couple as they navigate this next phase in their life. I am sure they will make the transition as seamless as possible for the sake of their children. Previous PostIs Social Media Ruining Your Marriage/Relationship and Can It Be Held Against You In Divorce Court?Next PostUntying The Knot! Divorce Facts!